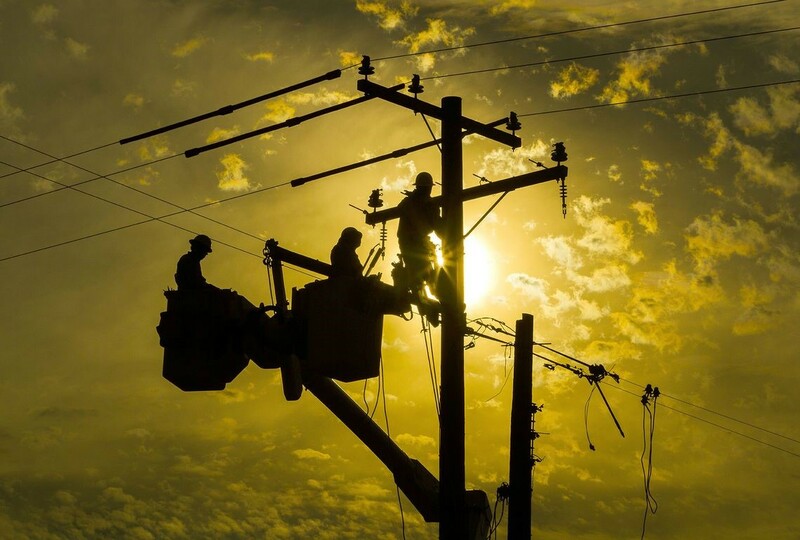 DJ’s Electrical, Inc. – Pacific Northwest High Voltage Electrical Specialists for Utility Overhead, Underground & Substations. Why have customers been coming to us for so many years? Because they can count on us. We work hard for our customers, building a reputation of integrity and quality since 1990. Times and technology have changed over the years, but our quality service hasn’t. That’s why repeat customers make up a substantial part of our business. As word of our quality and dependability spread, the scope of our operations has widened. 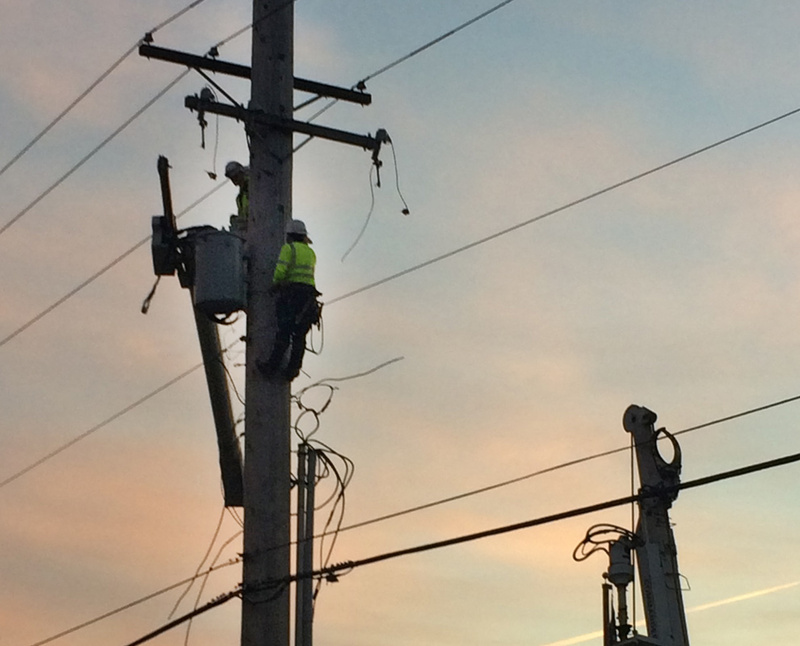 The confidence that the job will be done right brings our customers back. We deliver quality work, on time, on budget—every time. And we are always here for follow-up work. 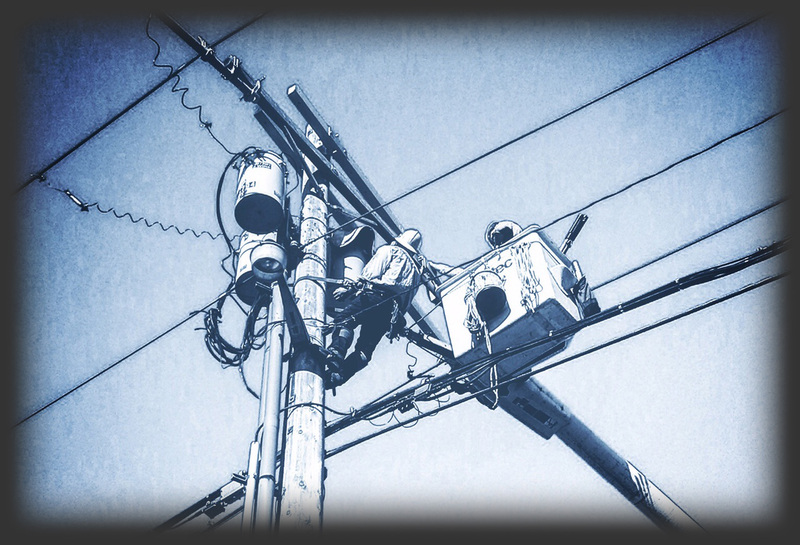 Pacific Northwest High Voltage Electrical Specialists for Utility Overhead, Underground & Substations. In an industry where electrical contractors come and go, DJ’s has been a reliable presence for many years. We have been earning our clients’ trust and keeping it since our company was founded many years ago. 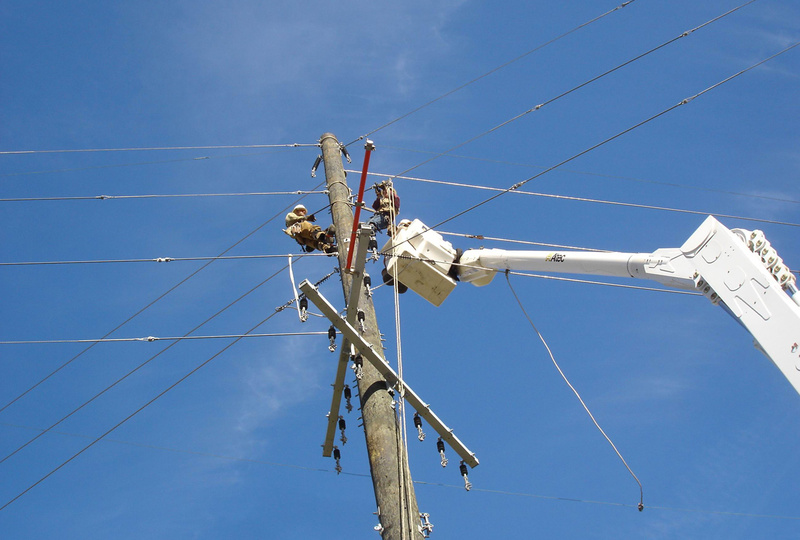 Includes building foundations and erecting steel structures, setting wood poles, stringing wire, hardware replacement as well as hot and cold work. DJ’s keeps safety and environmental standards at the forefront of every project and employs industry leading best practices and procedures. 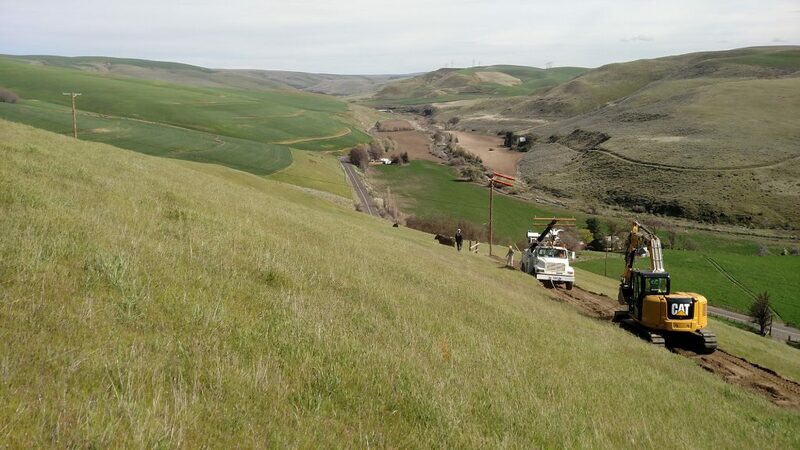 DJ’s employs multiple crews with vast experience in all aspects of underground and directional drilling operations. 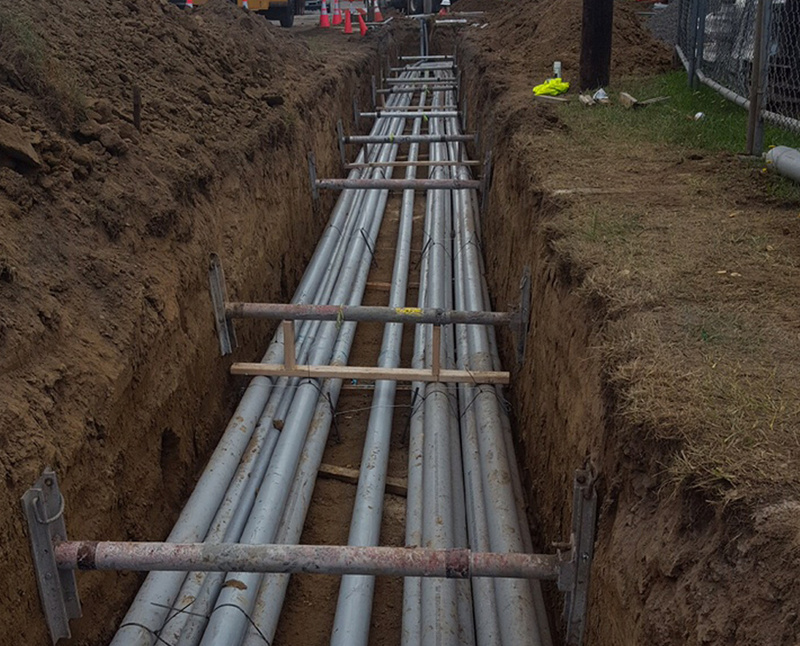 DJ’s is able to provide comprehensive design-build, project management and construction capabilities for all aspects of underground and directional drilling work. 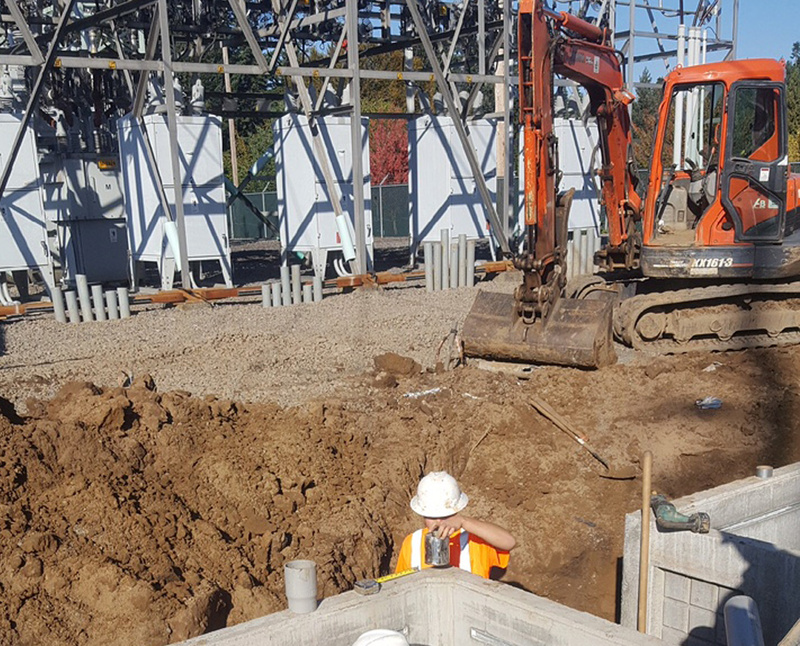 DJ’s has experience in all aspects of substation construction and maintenance. Clients appreciate DJ’s capability to provide everything from a large scope turn key project to specialty upgrades and maintenance work. 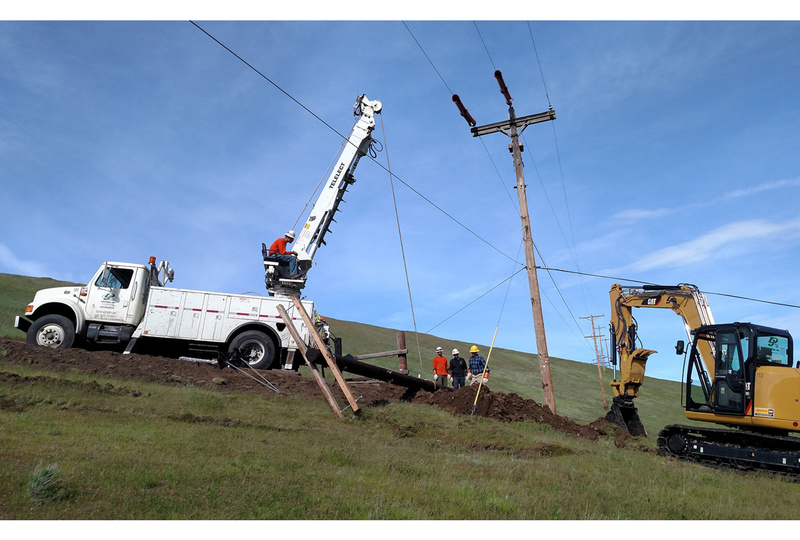 Clark County Electrical Specialists for Utility Underground & Overhead. Over the years, we have put together an expert staff of the best in the field who specialize in getting problems solved and off the table. Clients get back to us all the time about how pleased they are with the knowledgeable service, energy and customer-friendly attitude of our team. Copyright DJ’s Electrical, Inc. | All rights reserved | Powered by Infinite Color Inc.